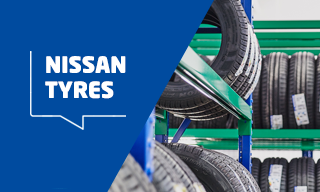 At ATS Euromaster, we offer a wide variety of tyres at competitive prices suitable for your Nissan at over 300 of our Service Centres, nationwide. 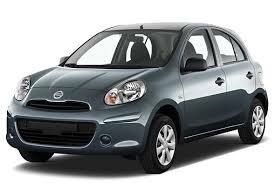 We offer tyres suitable for small city cars such as the Nissan Micra to larger 4x4 or SUV tyres for the popular family cars such as the Nissan Qashqai. Nissan works with a range of leading tyre manufacturers to develop the best tyre compounds, tyre patterns featuring outstanding performance characteristics for its wide range of vehicle models. 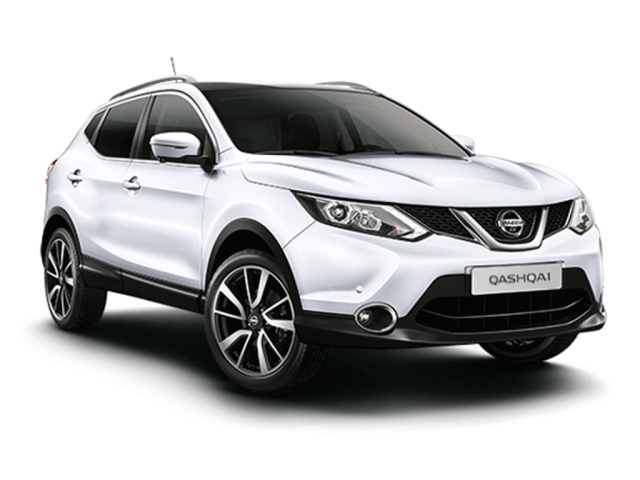 The multi-award winning Qashqai is hailed the ultimate crossover vehicle manufactured by Nissan. The Qashqai can take on whatever the road throws your way and is ideal for drivers who desire space, size and have a taste for adventure. The Qashqai model features a hatch batch design making it the perfect family car but is also ready to handle rough terrain driving conditions. The Nissan Juke is a sporty SUV which features a striking design ideal for urban drivers. The Juke is Nissan’s ultimate crossover for style and thrilling performance on city streets. The Dunlop Grandtrek AT2 is an ideal off-road tyre for 4x4 and SUV vehicles which offers the optimum balance between road performance and off-road behaviour.